Lozenets hosts "Lozenets Jazz Time" festival this weekend. 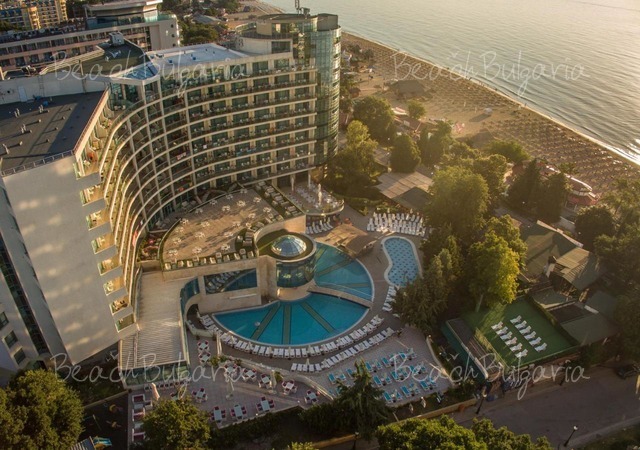 Lozenets beach resort in Bulgaria will host the second edition of “Lozenets Jazz Time” on August 2nd and 3rd, 2013. The stage in the center of the pretty village will come to life with swing and tap and singing and dancing through the powerful improvisations and jam sessions of some of the best Bulgarian jazz artists. Lozenets Jazz Time is among the new initiatives in the resort. The local authorities aim to transform Losenets in an attractive and hospitable tourism destination. 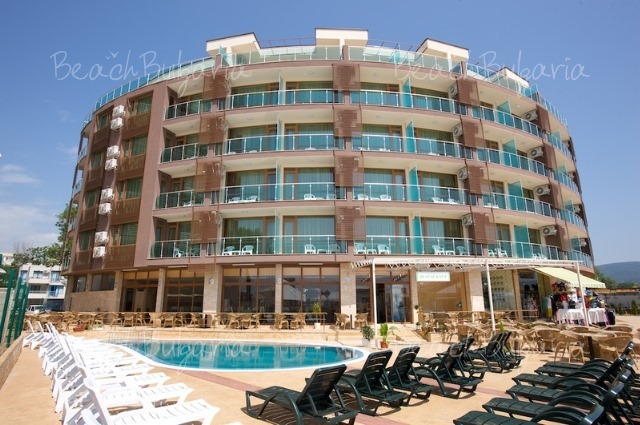 The resort offers beautiful and unspoiled nature, comfort, cosiness and a wide variety of culture and entertaining events. Please, post a comment on Lozenets Jazz Time Festival. 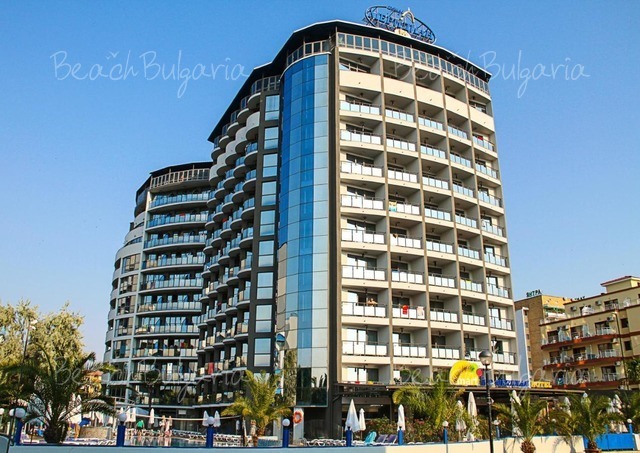 Early booking Sea Breeze Hotel Sunny Beach - 20% discount until 31 January 2019; & 10 % discount until 30 April 2019.